Honeybells is born from the love of camping under canvas. 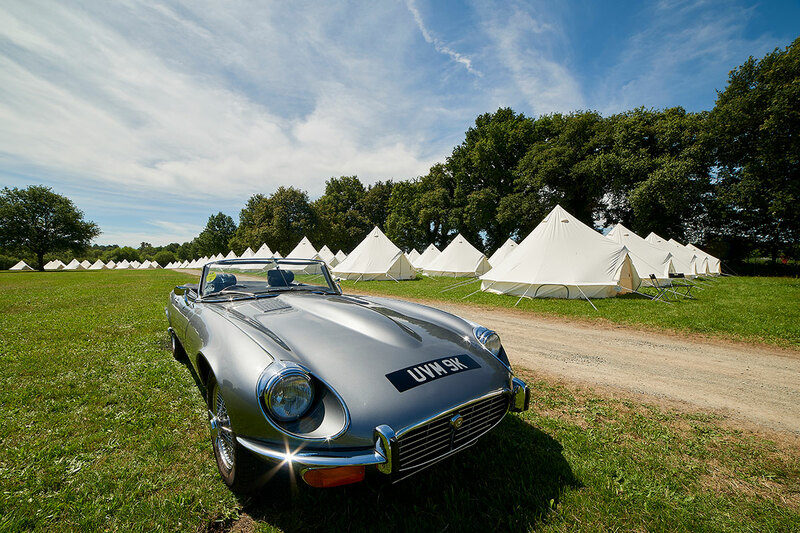 Established in 2010 we provide luxury tent hire to the event industry covering weddings, hospitality, music festivals, sporting events, private parties and corporate events. Whether you're looking for 10 or 300 tents, Honeybells has you covered. 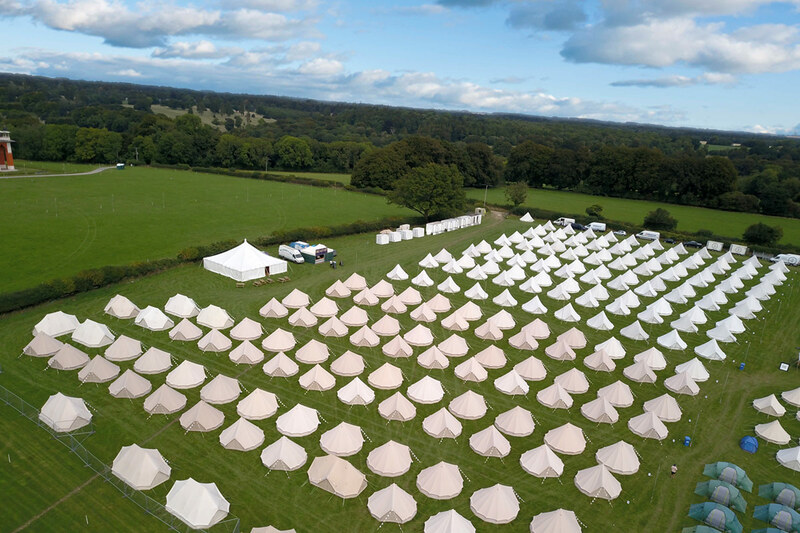 Experience a luxurious stay in our beautiful bell tents at some of the premier sporting events and festivals this year. Stay close enough to the action but also far enough away for you to relax and recover from the days events. 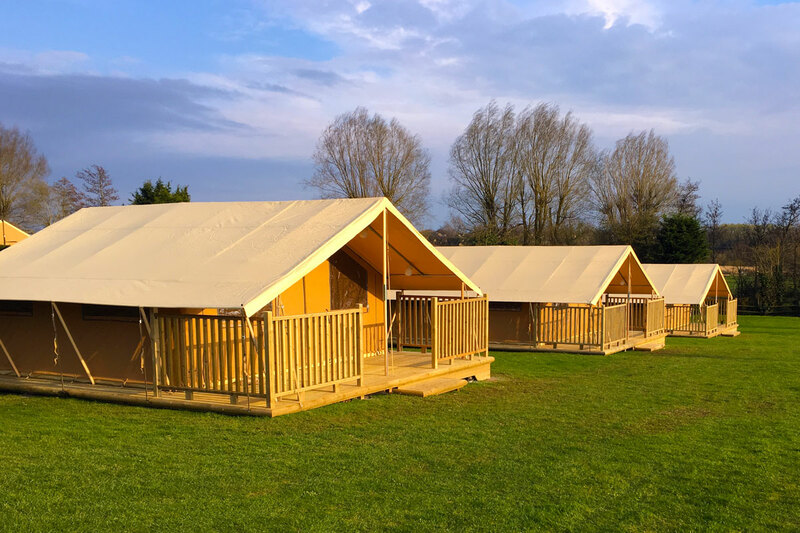 Honeybells is proud to have supplied tents for corporate clients, festivals, television, sporting events, private parties, weddings, large family glamping weekends and lots of other events. Just let us know what you need! Honeybells beautiful cotton canvas bell tents create the perfect retreat for you and your guests on your wedding day, with guests able to book online and a bell tent wedding village that can comfortably house up to 300 guests. Since 2010 Honeybells is proud to have worked with some fantastic events across the UK and Europe. We can cater for over 600 guests, provide an online booking system and supply fully-trained staff on-site to meet and greet your guests. 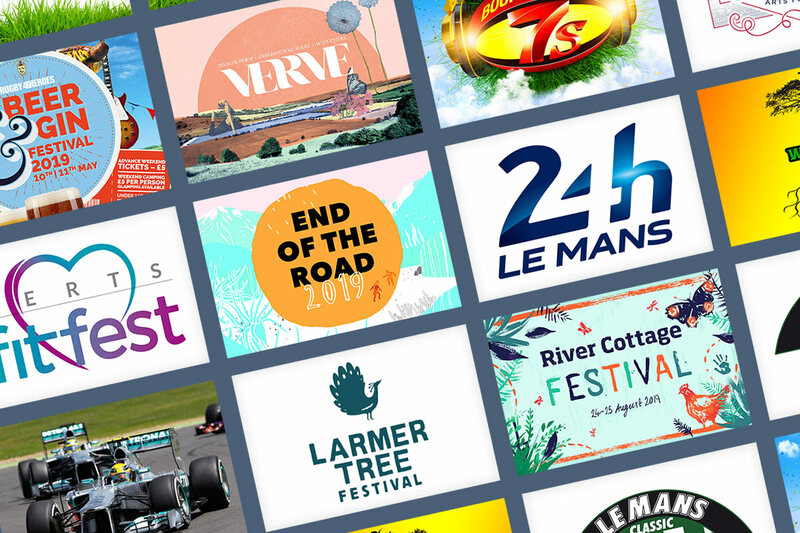 Our event accommodation is ideal for music festivals, motorsport events, sporting occasions, corporate parties and weddings. Our beautiful tents with home comforts ensure your guests will feel welcomed, comfortable and relaxed. 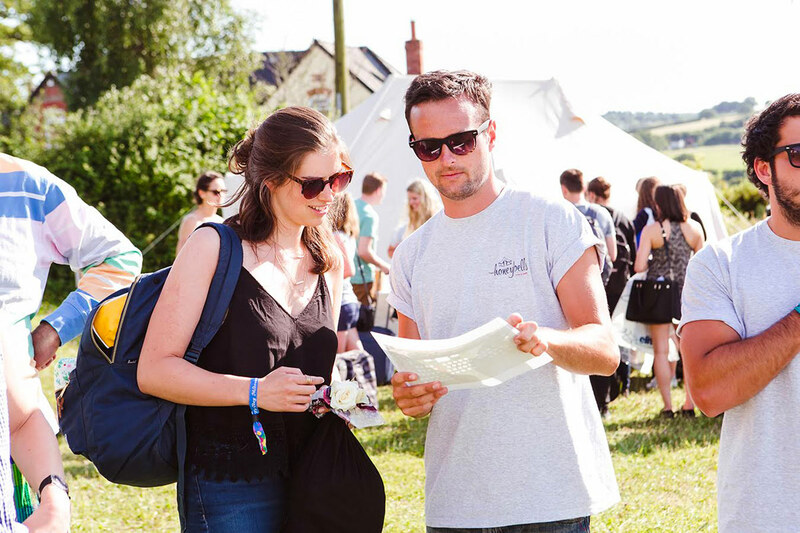 If you run a tent rental service on your campsite then Honeybells can help. We can deliver, install and furnish your Bell Tents & Safari Tents, then at the end of the season we take them down and store them for you over the winter months. 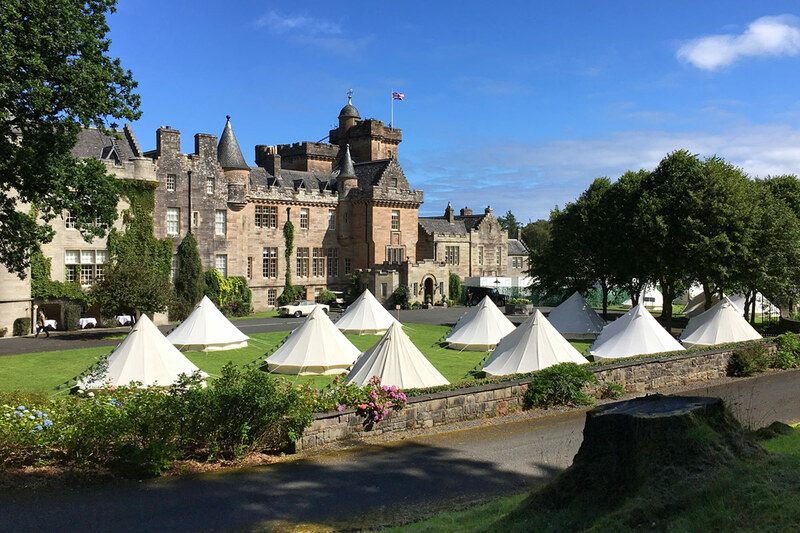 Photos from events we have provided bell tent accommodation for. 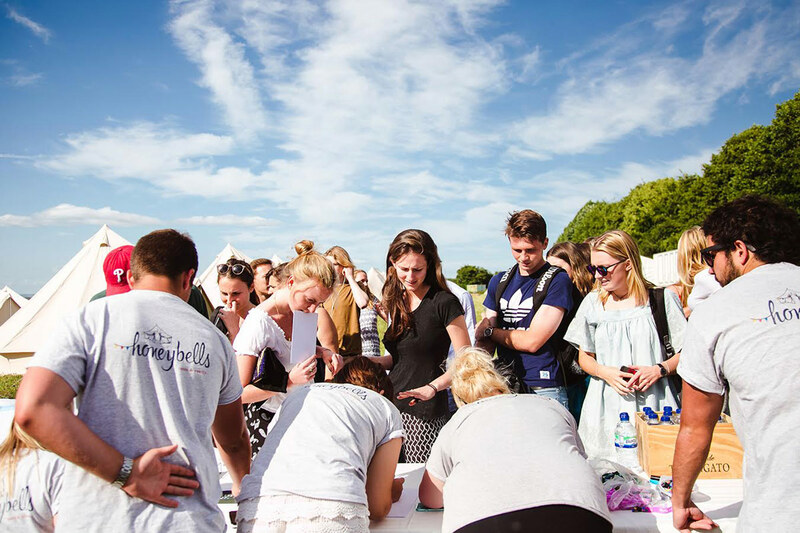 Including weddings, corporate events, private parties, television shows, sporting events, festivals, hen parties, long-term hire for campsites and glamping. 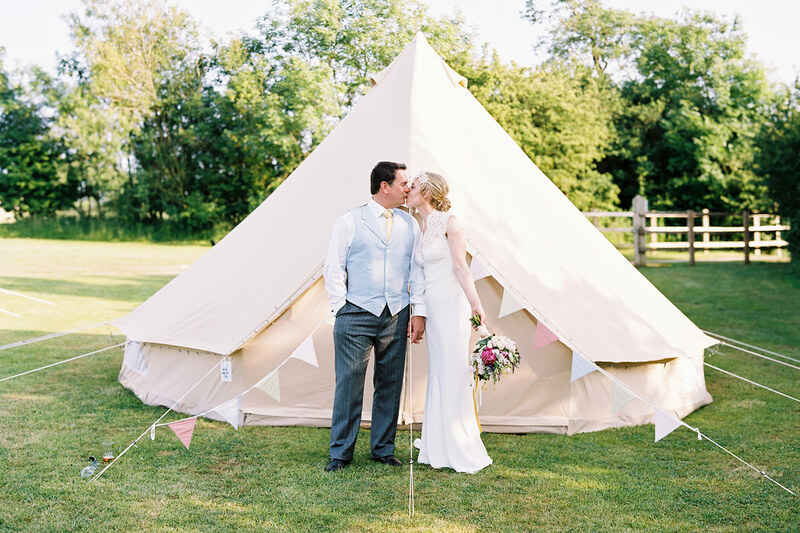 Our beautiful bell tents can be hired for almost any use. Simply contact us with any enquiries or any unusual requests, and we will be more than happy to provide you with a personalised quote to meet your requirements.